Before he walked his first runway, Arcadio Del Valle considered his life to be pretty normal. He was living in Boston and worked a regular 9 to 5 job. But Del Valle’s life changed when he was scouted via social media by a representative of a plus-size men’s brand. 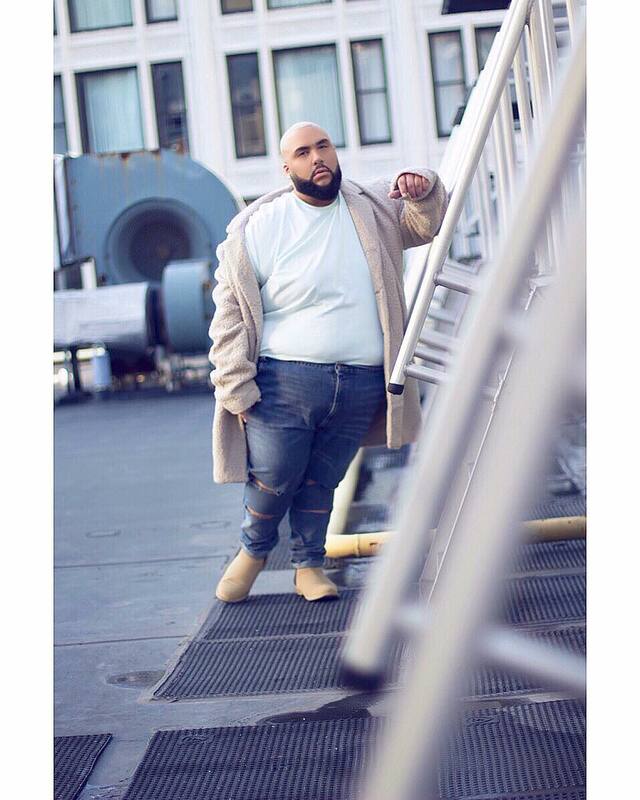 Next thing he knew, he was walking the first-ever plus-size male runway during the New York Fashion Week. The experience sparked a fire in Del Valle. He wanted men like him to know that there is no reason to feel ashamed of their bodies. Despite the challenges ahead, Del Valle continues to take great strides in bringing the body positivity movement to men. At first, ArcadioDel Valle wasn’t sure about joining a fashion show, especially with his lack of experience. Since then, the 30-year-old has been booking gigs left and right. For Del Valle, modeling is more than just about strutting down runways and looking good for the camera. His passion is deeply rooted in spreading body positivity and self-confidence. 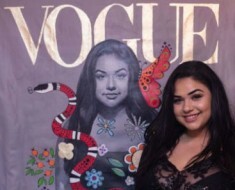 With a platform to get his message to a wider audience, Del Valle has now become the body-positive model the world has been needing. “I saw the positive feedback and all the messages from men, women, and even teens telling me how much they have been inspired seeing someone of my size and confidence,” he says. Body positivity is widely spread among women, especially with the likes of Ashley Graham, Iskra Lawrence, and other female celebrities finally getting the spotlight. Men, however, don’t enjoy as much inclusion and representation. Self-love is just as important to men as it is to women. Del Valle wants to see more models of the big and tall category walk runways and be the face of campaigns. It is a slow but sure journey ahead. Should the Plus-Size Term Be Embraced or Banned?